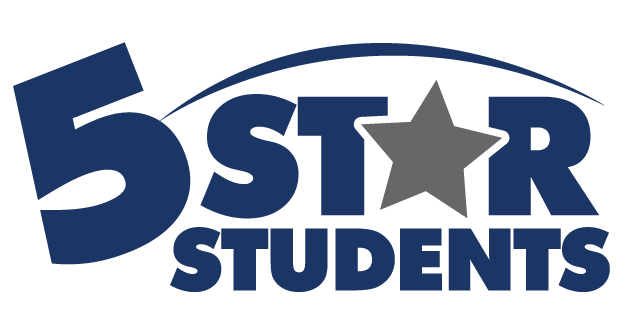 Get the new 5-Star Students Manager App! The Help Center is designed to provide a complete self-service support option for our users. You can search the knowledge base articles to learn a task or answer a question. If you can't find an answer, please submit a support request.